Steinkamp Lumber Warehouse As the wholesale arm of Steinkamp Warehouse, Southern Indiana Treating (SIT) serves lumberyards and industries with treated lumber products and treated specialty items. SIT offers lumber products pressure treated with Osmose CCA, Osmose MicroPro (MCQ) and Timbor Industrial borates. Kiln drying after treatment (KDAT) is available. Steinkamp's Southern Indiana Treating produces CCA-treated timbers and fence posts for agricultural and commercial use. Laminated posts utilizing CCA/KDAT lumber are available for post buildings. 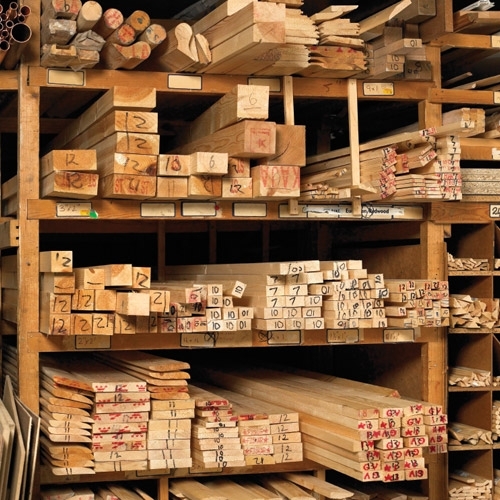 Pressure treated decking and posts for resale into the retail market as well as lumber that has been pressure treated with borates for interior framing and plates are produced daily in our treating plant. SIT is your best source for long lengths and hard to find items.